MENARD, Ill. (WLS) -- A McHenry County man serving a 26-year prison sentence for murder is now a free man. 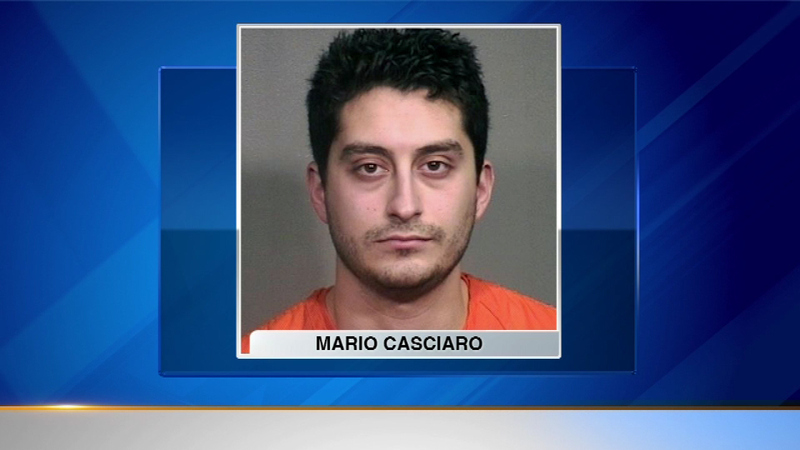 Mario Casciaro walked out of Menard Correctional Center in downstate Illinois on Wednesday afternoon. A state appeals court ruled last week that prosecutors failed to prove his guilt in the 2002 murder of Brian Carrick in Johnsburg. His body was never found. Prosecutors said they plan to appeal the ruling to the state supreme court.